I love Crackle. It's a movie app I only recently discovered on my XBOX for the first time months ago, and I have to say that I've really, really enjoyed it. While they don't offer a whole lot of options every month, there always seems to be some new gems that pop up that I've been meaning to get to eventually, as well as films that have been high on my "Want/Watch List" for months. So they really just make it too easy for me. And the best part is that they're FREE. You just have to endure commercials. So let's get started. Hands down my all-time favorite film in the series. 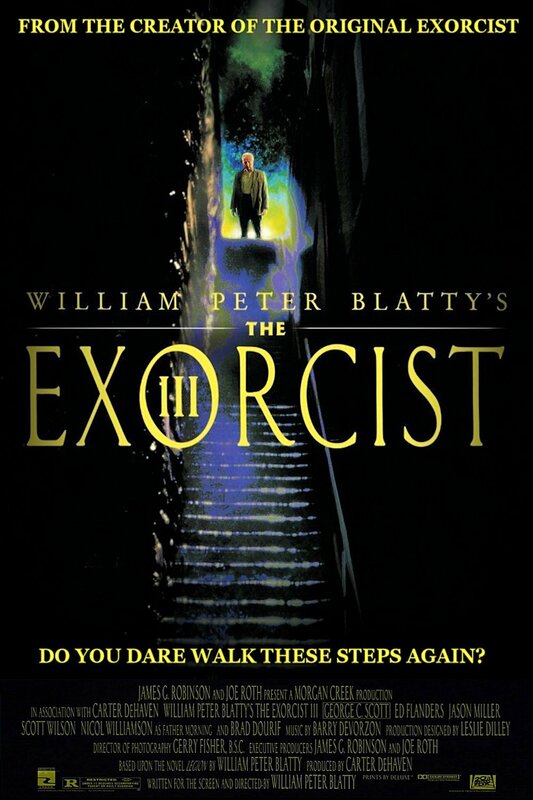 Original Exorcist author William Peter Blatty writes and directs this third entry in the franchise and took the formula and put a detective thriller spin to it, giving us easily one of the most intense detective thrillers ever made. I think that sharp shift in tone from the first 2 films really threw some people off and might explain why it's not nearly as popular as it should be. While I was surprised to discover this myself firsthand, it didn't deter my enjoyment of it. In fact, I loved it even more. 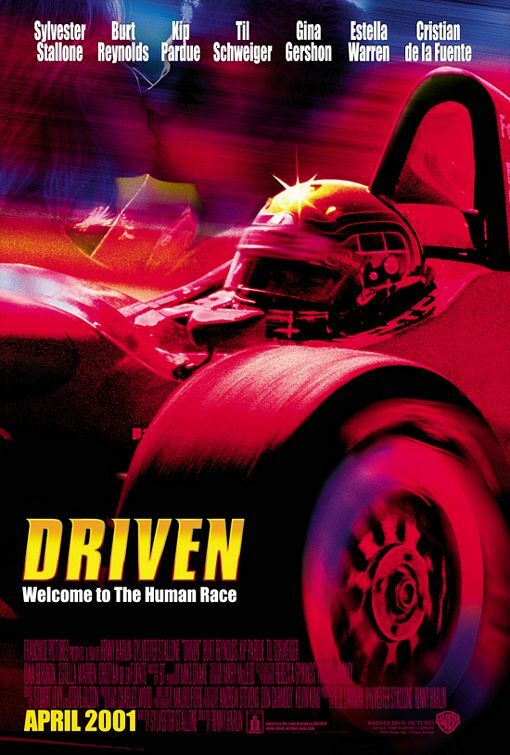 It's one of the most highly underrated films I can think of and begs to be discovered. Watch that "nurse" scene and tell me it didn't scare the crap out of you. 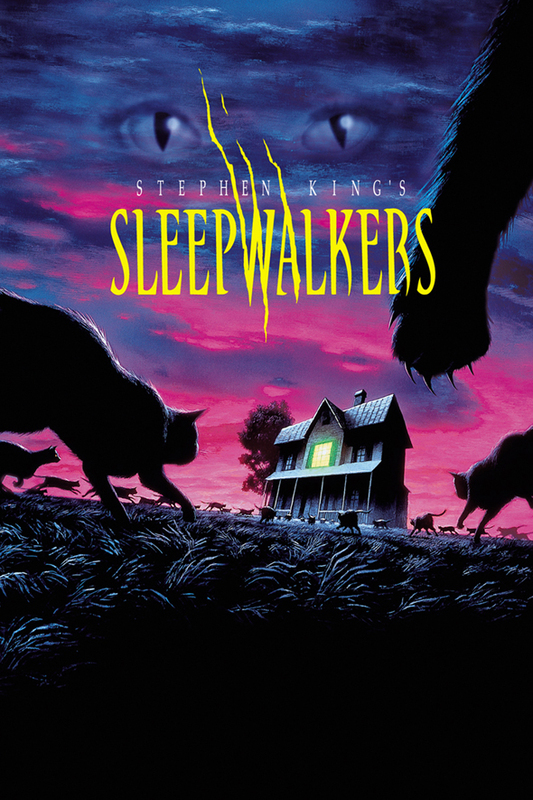 Stephen King's last feature film screenwriting credit is also one of his strangest films in my opinion. That doesn't mean it's bad, in fact it's quite the opposite. When I revisited this recently thanks to Crackle, I was surprised at how bizarre and just plain silly a lot of this was. I hadn't seen it in years but I didn't remember it being this unintentionally goofy. But the film manages to charm you and as the film progresses, and becomes more and more bizarre, it also becomes a lot of fun culminating in a big climax befitting the material. Director Mick Garris (Critters 2, Psycho IV) also throws in a ton of cameos. So much in fact that you'd swear it was a John Landis film, who also makes an appearance in here. Overall it's a ton of fun and sometimes that's all we need. 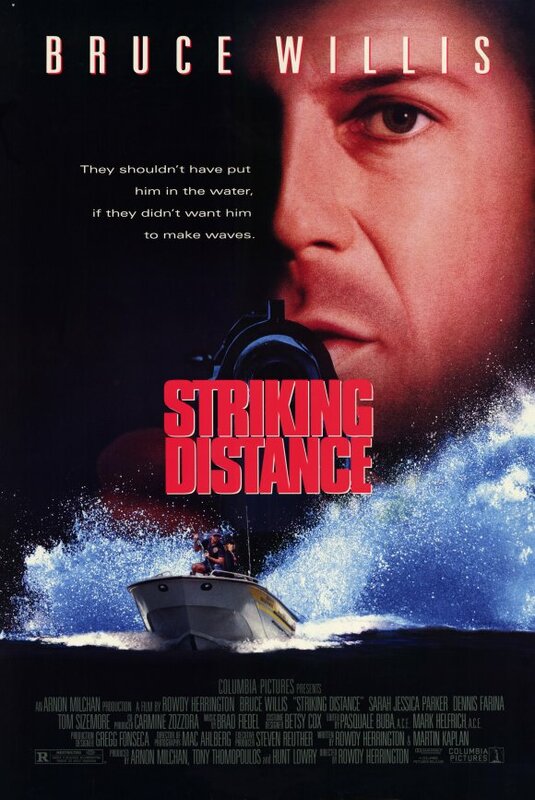 Bruce Willis was at the height of his stardom and popularity when this came out. While it's clear that he's having a blast here, I personally can't stand it. It's just too much. Too goofy, too silly and too outrageous for me to enjoy. The worst part is that none of the funny bits ever land, instead making me cringe. But I know I'm in the minority on this because I know people do in fact love it, and love it for all the reasons I do not. I feel this exists in the same universe as The Adventures of Ford Fairlane, only I would revisit Ford Fairlane any day before I ever revisit this one. I just love FF to death. Fun fact: They were both made a year apart and both produced by Joel Silver. I know Jodorowsky isn't for everyone, but while I do admit that his films are hit or miss for me, the ones I do enjoy I enjoy quite a lot. 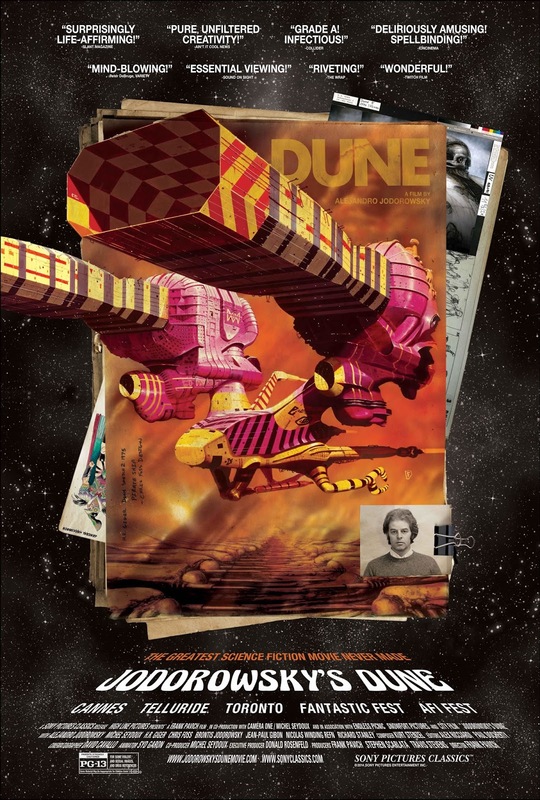 This documentary spills the beans from the man himself on what his version of Dune would have been like. And let me tell you, just based on everything he says in here, and all the notes and concept art alone, Dune would have been one of the most batshit crazy science fiction epics ever made. And that's putting it lightly. The insane amount of amazing talent he had lined up, combined with his naturally bizarre sensibilities would have produced something unlike anything we'd ever seen. But alas, his vision was just too big, too different and would more than likely had bankrupt the studio. But we can dream. Oh boy. Where do I even start with this one? Original TCM writer Kim Henkel returns to the franchise as both writer and director for this ill-fated reboot hoping to somewhat reinvent the franchise and head it into a different direction and it was a disaster. 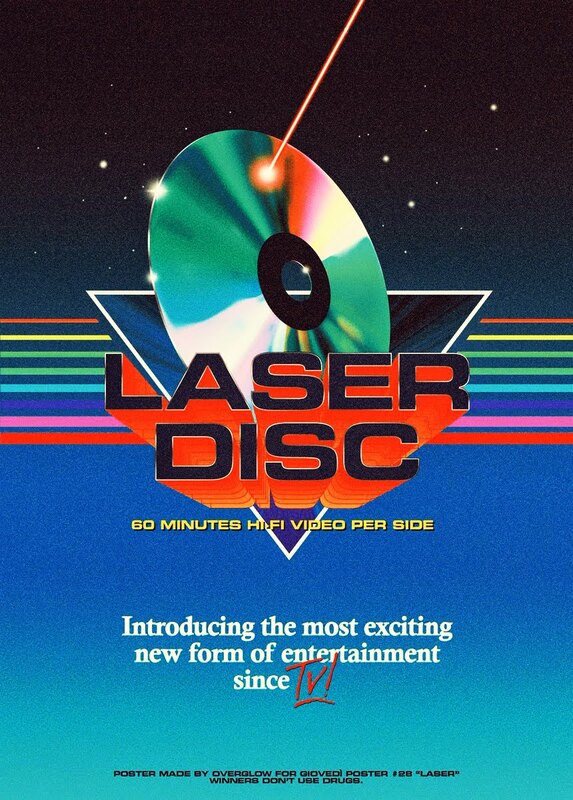 I even remember the trailers and thinking how terrible it looked...even as a kid. When I finally saw it last year it was worse than I expected. It's truly a bizarre and totally uneven film that makes zero sense and tried shamelessly to capitalize on the success of pre-fame Renee Zellwegger and Mathew McConaughey once they hit it big. It's a film they both do not ever discuss and for good reason. I can't even begin to tell you how much I just love this movie. It was one of those that would play on HBO back in the 80's on what seemed like repeat because I saw it so many times and know it line for line. And that's not the reason why I love it. I love it because it's genuinely hilarious in such a way that you never get to see anymore. Chevy Chase, Goldie Hawn and Charles Grodin all do such fantastic work here, and the supporting cast is just as excellent with a who's who of notable character actors turning in great performances. It's just one of those magical films that hits all the right notes and cracks me up every single time. Chase is in top form, delivering easily one of his best performances to date. I wish I could say I remember this but I don't. But that doesn't mean it's not any good. In fact, Rowdy Herrington is a pretty solid director. Having already delivered one hell of an 80's classic with Roadhouse, as well as the boxing drama Gladiator, which I do remember, Herrington always delivers a solid good time, so I'm hoping this should will follow suite. I also recently just saw an episode of Tales From The Crypt titled "Korman's Kalamity" from 1990 that he directed and it was easily one of the best episodes I've ever seen from that series. Willis was also still in top form here, having just appeared in Last Boy Scout and Death Becomes Her and following this up with Pulp Fiction. I should also point out that I'm still not sure how long Crackle keeps their new releases available. From what I've noticed, they change every month so if there's a title in this list that you want to see, I highly suggest you watch it before the month is up. You can watch them online directly from your computer by going to Crackle.com or through their app on most streaming devices. Yea I'm with you. I remember last month not finding anything worth watching. But then the month before was awesome. 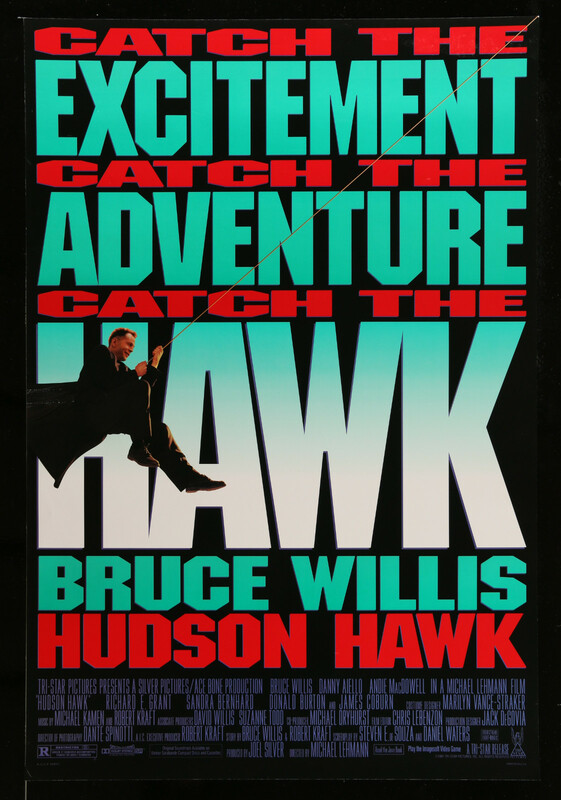 Freejack, Hudson Hawk (which I'd never seen but had been meaning to) and Young Guns II. This month is pretty solid though. There are some gems in there for sure. Thanks for stopping by!